Assorted styles. Measures about 5" long. 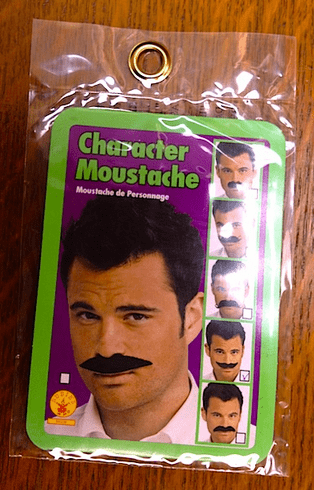 One mustache per pack.